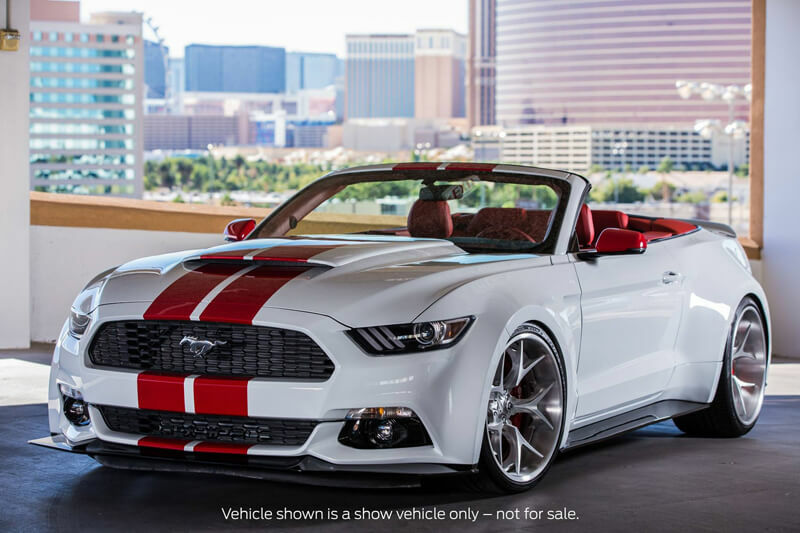 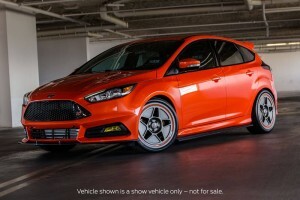 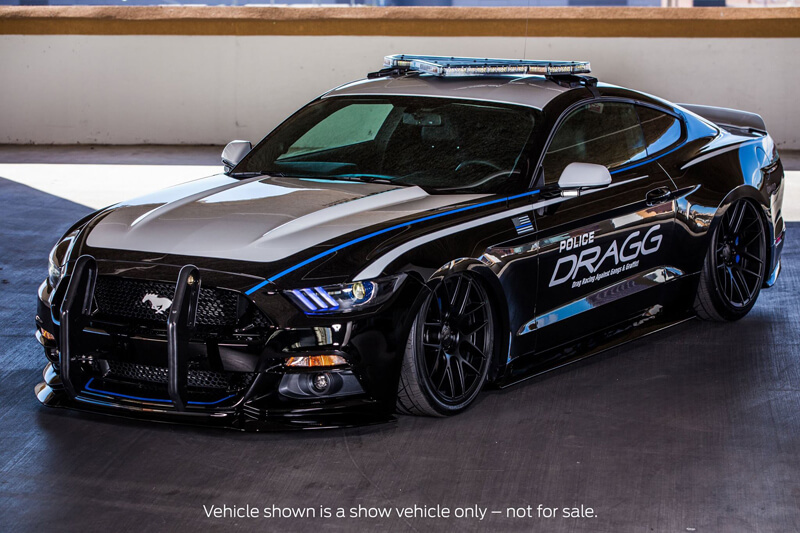 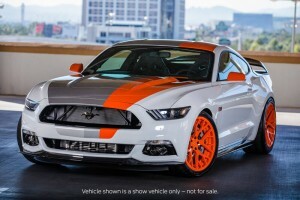 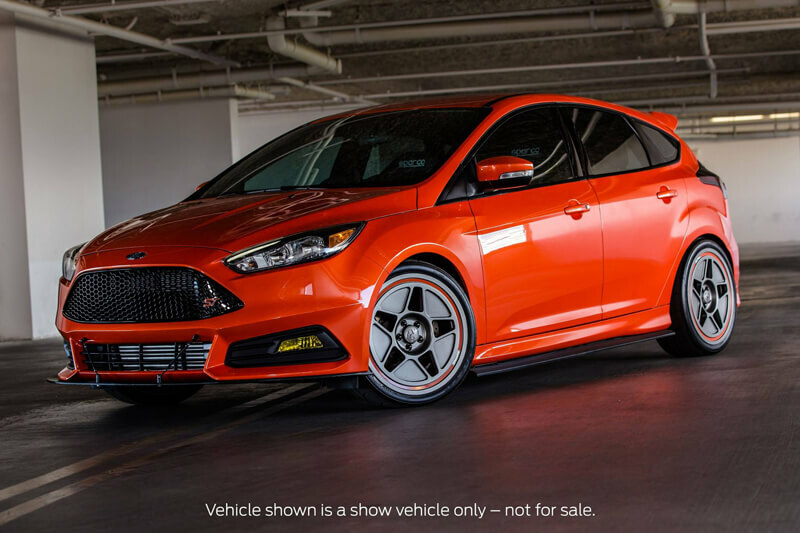 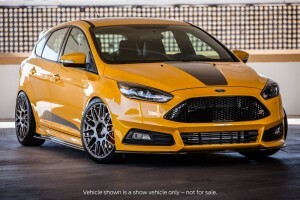 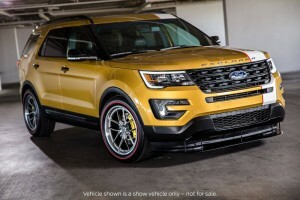 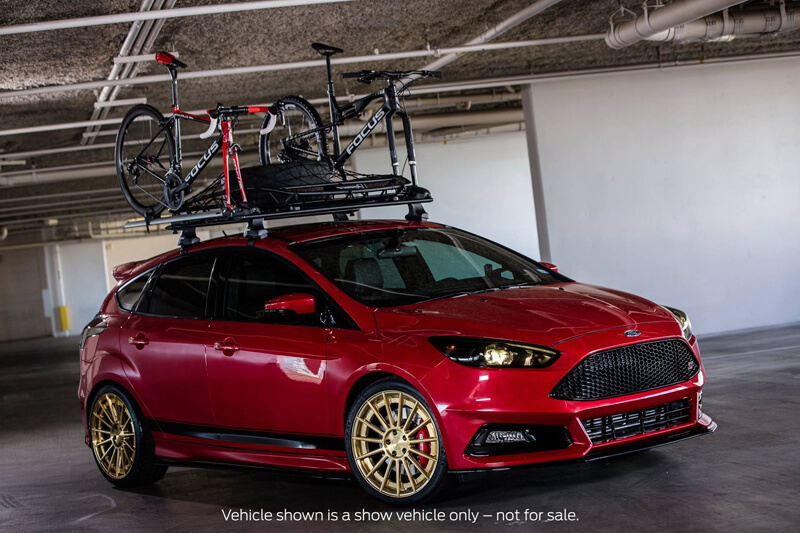 Once again the Ford Motor Company presented on one of the largest tuning show exhibition 28 incredible, custom and best SUVs, pick-ups, sport cars and a series HotHatches, which are becoming increasingly popular in the United States. 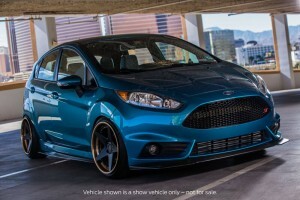 At the turn of October and November of each year, Las Vegas is becoming a haven for car fans. 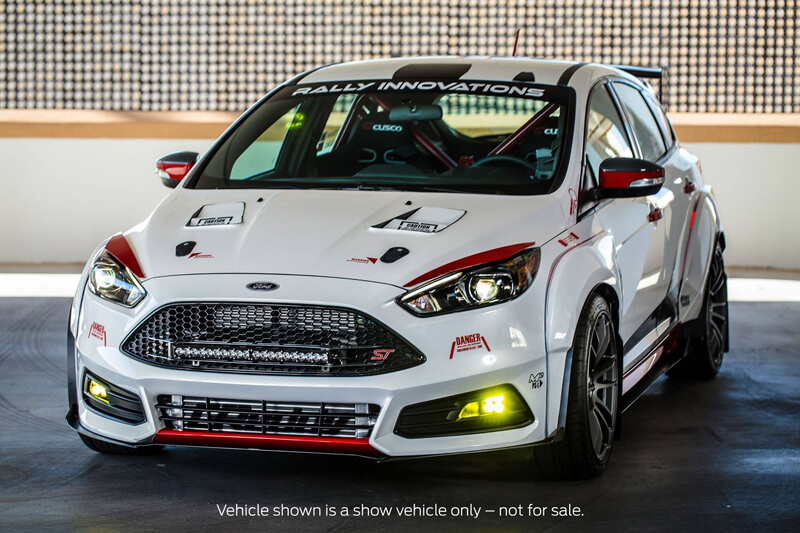 SEMA Motor Show always presents the latest accessories, automotive equipment and foremost, specially prepared for this occasion vehicles from all over the world. 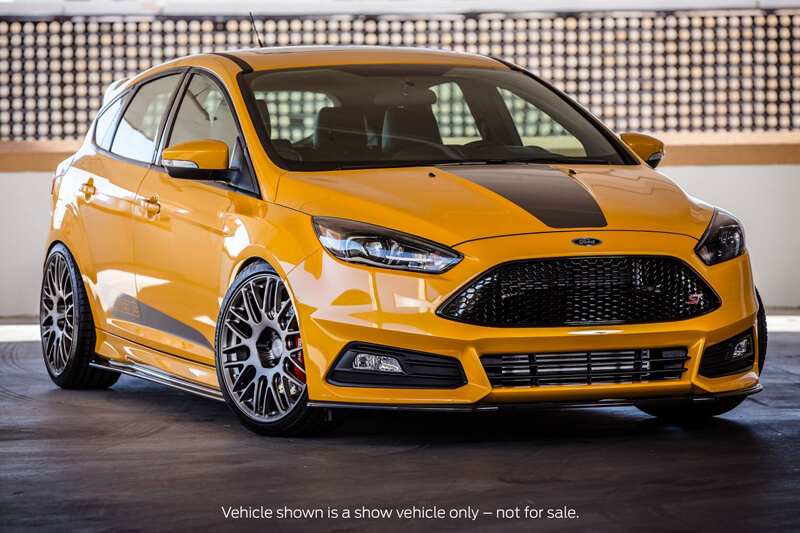 On the stand prepared by #FordSEMA we could see six tuned Ford ST models (Focus ST and Fiesta ST), eight Mustangs, seven Fords series F-150, and the Ford Focus RS, Fusion, GT Le Mans, Edge Sport and Explorer Sport.